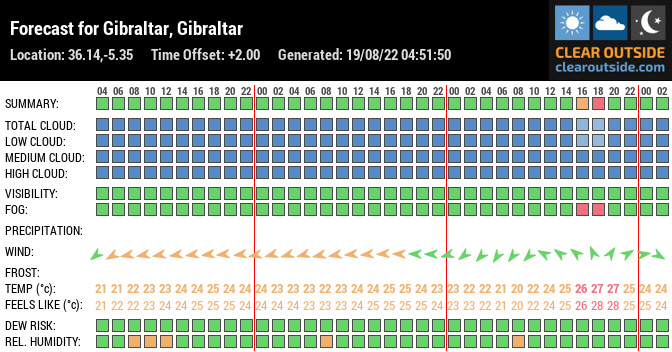 Welcome visitor to the website of the Gibraltar Astronomical Society (GAS). GAS was founded in 1987 by passionate Astronomers living on the Rock of Gibraltar. Feel free to wander the site, have a look around and enjoy. We have a particularly thorough set of tutorials and guides on Astrophotography, as well as sections on Comets and Meteors among others. Please note that the site is constantly under construction so pop by frequently to see the excellent updates we have planed. Some pics from our Anniversary Exhibition.